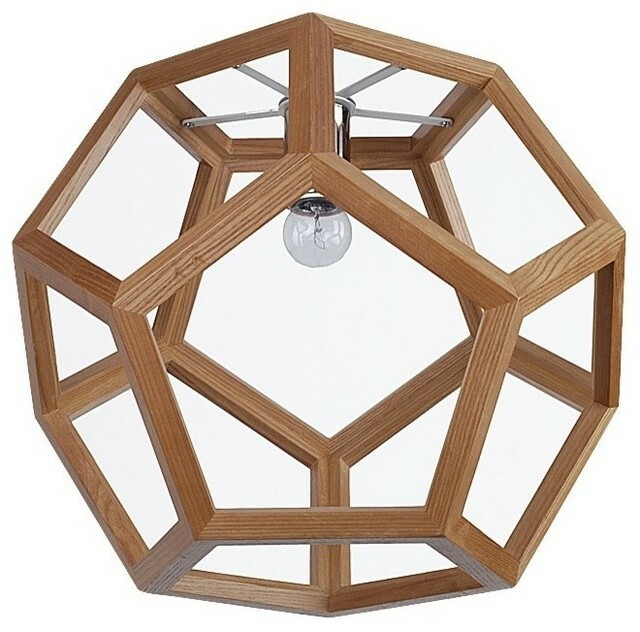 If you are a follower of fashion,then this Pentagram Droplight is a must-have for you. This droplight have a shape of a solid crystal ball,when you lighten this lamp,your room will become soft and warm. Place order now and you will never regret! W 15.75" / D 15.75" / H 12.6"